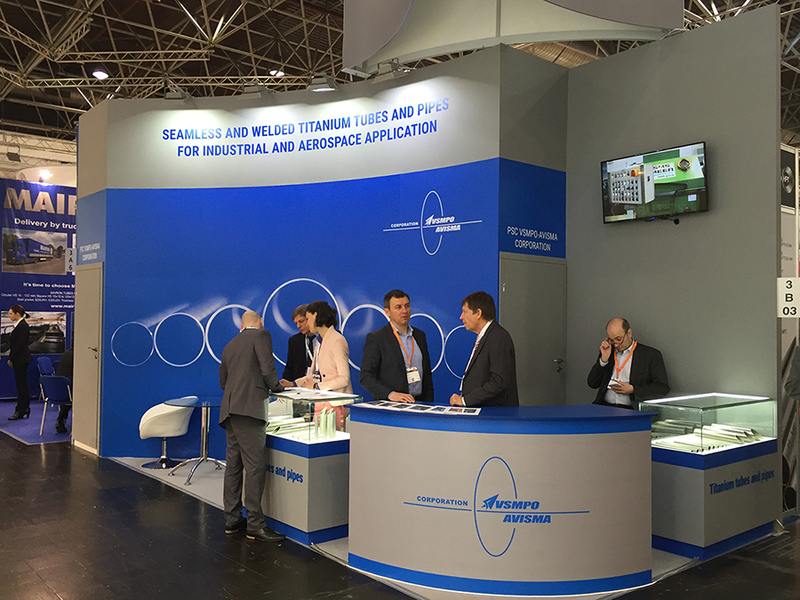 Press-release, Tube & Wire 2016, Düsseldorf, Germany - VSMPO Titan Ukraine Ltd. 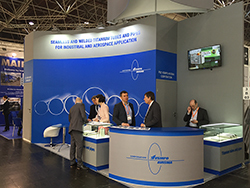 The 15th specialized exhibition Tube and Wire 2016 took place on the 4-8th of April, 2016 in Düsseldorf, Germany. More than 2 600 exhibiting companies were registered to participate in the exhibition. According to a press release of the exhibition, there were more than 69 500 people from 130 different countries, most of whom were representatives of Germany, Italy, France, Poland and the Netherlands. 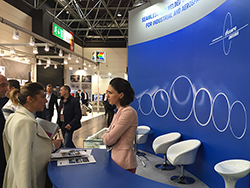 Tube 2016 exhibition was presented by 1278 exhibitors from 51 countries and it has covered raw materials, tubes, pipes, auxiliary materials and equipment for their production, control, testing and development, etc. During the exhibition VTU stand was visited by more than 150 representatives from different companies, most of whom were distribution companies from India, Turkey and Saudi Arabia. Potential customers include manufacturers of heat exchangers, desalination plants and condensers.